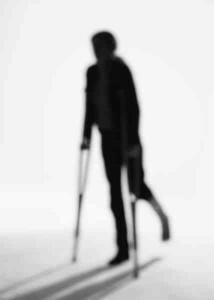 Nonfatal workplace injuries and illnesses among private industry employers in 2008 occurred at a rate of 3.9 cases per 100 equivalent full-time workers, down from 4.2 cases in 2007, according a report by the Department of Labor’s the Bureau of Labor Statistics. 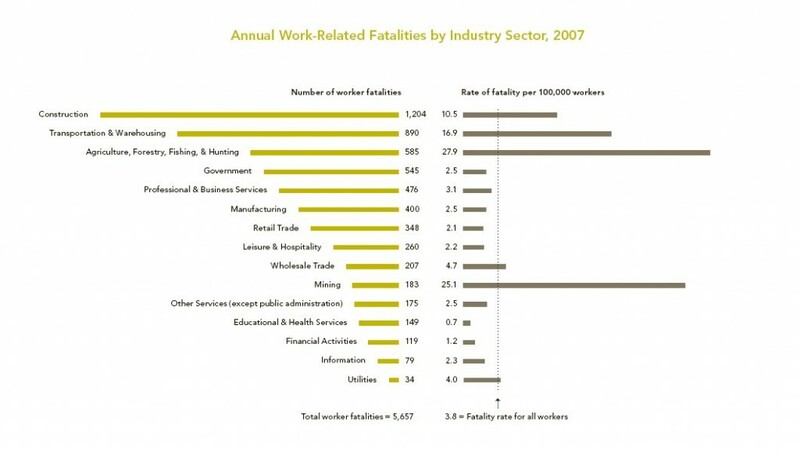 In 2008, there were 3.7 million nonfatal occupational injuries and illnesses reported, down from 4 million in 2007. Slightly more than one-half of the 3.7 million private industry injury and illnesses cases reported nationally in 2008 were of a more serious nature that involved days away from work, job transfer, or restriction–commonly referred to as DART cases. These occurred at a rate of 2.0 cases per 100 workers, declining from 2.1 cases in 2007. Approximately 3.5 million (94.9 percent) of the 3.7 million nonfatal occupational injuries and illnesses in 2008 were injuries. Private industry employers reported 187,400 illness cases in 2008, down from 206,300 in 2007.